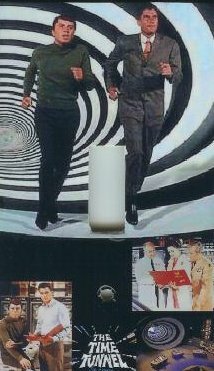 A fan made item of The Time Tunnel TV show. This cover plate is uniquely different then most hand-crafted switch plates. Hand-painted on the sides to finish this collectible item. These seem to be very popular with fans, and many different variations and styles are available on eBay.